Two-thirds of the global population could be under stress due to water scarcity, says an expert. By the year 2025, around 1,800 million people would be living in countries or regions with absolute water scarcity. In India, which is one of the major countries hit by the menace of arsenic contamination of groundwater, the government projects have suffered due to lack of people's involvement, West Bengal government's Arsenic Task Force Chairman K.J. Nath said at a workshop organised by the Sulabh International Social Service Organisation (SISSO). "During 1970s and 80s, a large number of people in the Ganga-Brahmaputra plains (West Bengal, Jharkhand, Uttar Pradesh, Chhattisgarh, Assam) were affected by arsenic contaminated groundwater. It is acute in Bangladesh and China. The government programs providing arsenic free water involves operational problem as people are not involved in it," said Nath, former Director of All India Institute of Hygiene and Public Health. He pointed out that in the 1930s and 40s, surface water was the primary source of drinking water. But due to epidemic of diarrhea and cholera, the government shifted to deep tube wells and that brought the problem of arsenic. "By 2025, 1800 million people will be living in countries or regions with absolute water scarcity and two-thirds of the world population could be under stress condition," he said. "Through our pilot projects in Madhusudankati (North 24 Parganas), Paschim Midnapur, Harisdaspur (Bongaon), we have been able to assist local NGOs and self-help groups to provide safe water by treating surface water," SISSO Founder Bindeshwar Pathak said. "We are also planning to set up a new plant in Madhusudankati and another one in Bengal that will treat groundwater and make it arsenic free. With a new technology from Denmark, there will be no problem of dealing with the disposal of the collected arsenic," Pathak said. 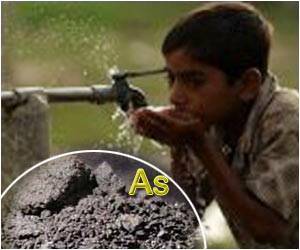 "Around 83 blocks in West Bengal and some places in Kolkata have high arsenic level in ground water. We are working hard to provide safe water but the main issue is awareness. 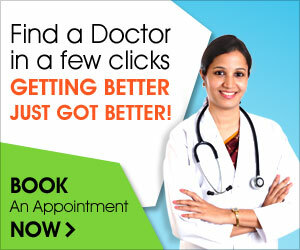 It is not just about arsenic but also about saving our depleting water resources," Mukherjee said.